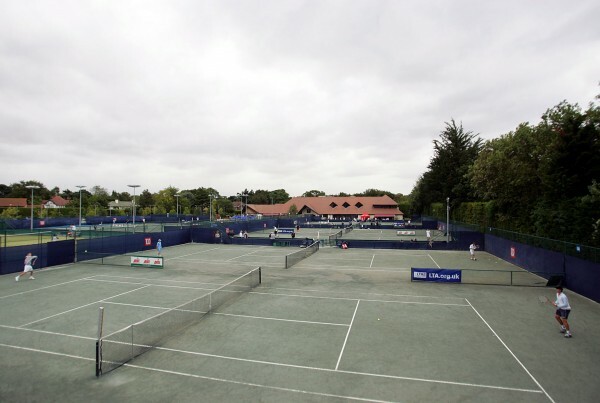 Find tennis courts to play on in Bournemouth. We cater for all your tennis requirements whether it is simply turning up and playing or joining a club with all the facilities. The team at The West Hants Club have created this site to help guide you through the different tennis opportunities they provide in the Bournemouth area. Whether you want to become a Member of West Hants, play tennis at your local park or enjoy the floodlit courts in the Gardens of Bournemouth town centre this site will give you all the information you need. Choice of 20 courts across Bournemouth (4 floodlit*). Price includes everyone in your household. Pay and play coaching available for all ages and abilities. Tennis Bournemouth is a website to help you find the right place to play tennis in Bournemouth. We offer a range of different places to play depending on if you want a one off game or play regularly in leagues and teams. 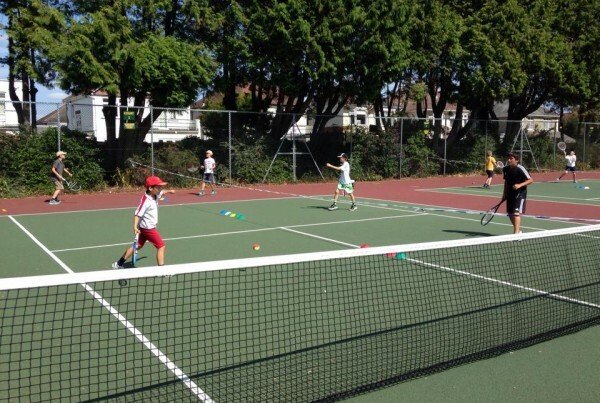 Tennis in the Park is a very affordable way to play tennis and you can play across 4 different sites in Bournemouth. 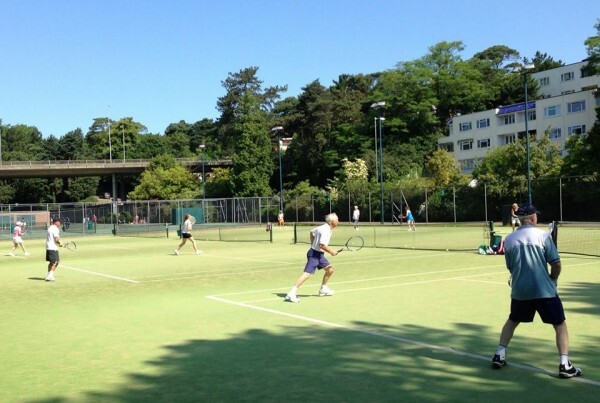 Bournemouth Gardens Tennis Centre allows you to play as a one off session or join as a member for reduced court fees. You can also have individual or group lessons. It is a great place to play in the summer months when you are on holiday as it is moments away from the beach and shops. 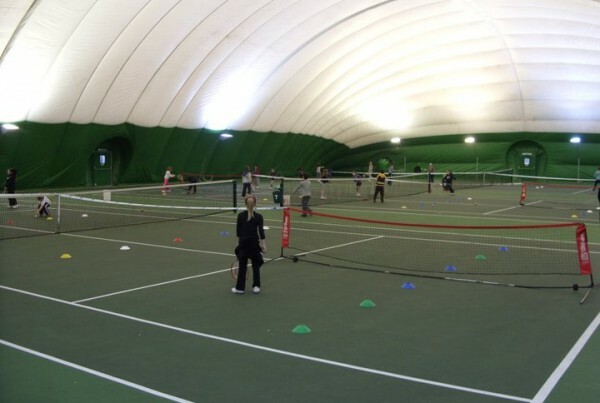 The West Hants Club is a private leisure club with indoor and outdoor tennis courts as well as a large gym, swimming pool, squash courts and full bar/restaurant facilities. The coaching programme is very comprehensive offering coaching for all ages and abilities.